Hi! I wonder how can I download the reproducibles. Are they free or are they for sale? Hello! Thanks for your message! Click on the worksheet and you will be redirected to an article on my school website. 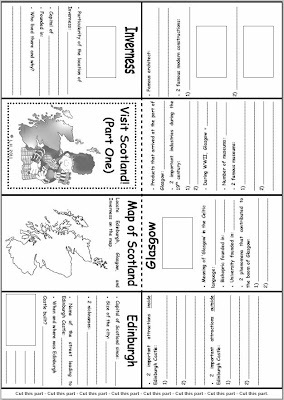 Then, click on the Scottish flag to access the page for the webquest. At the top of the page, you will see 'Download your minibook'. Then your students can start hunting for information!